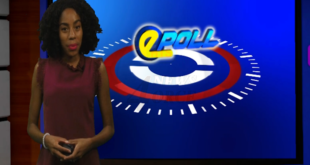 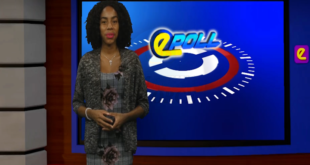 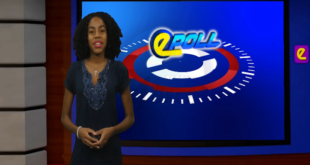 Home / Epoll / HTS E-Poll – Do You Think Justice Will Be Served In The IMPACS Probe? 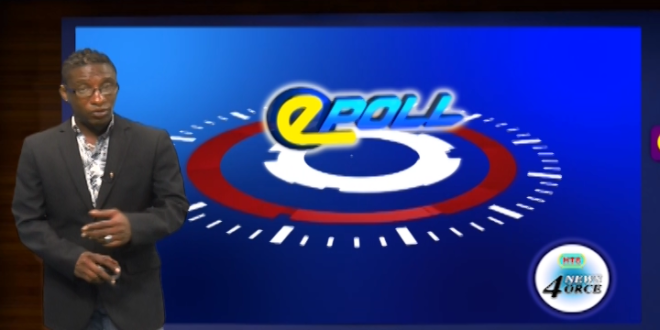 HTS E-Poll – Do You Think Justice Will Be Served In The IMPACS Probe? 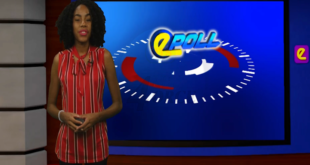 Do You Think Justice Will Be Served In The IMPACS Probe?